Let’s face it. 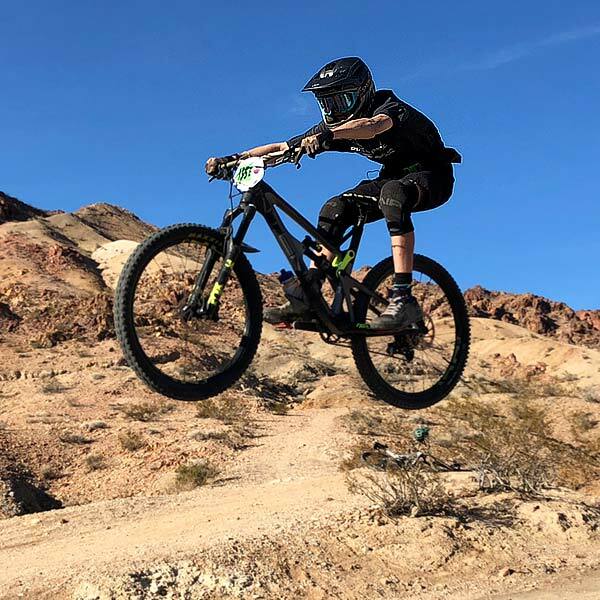 Comfort is a factor when choosing the best mountain biking helmet for your kids. Of course, safety features come first, but without comfort, your kid won’t fully enjoy the ride. 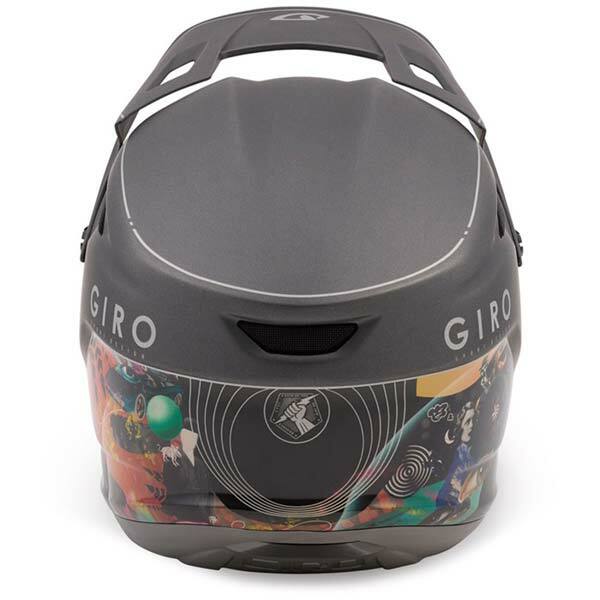 The Giro Disciple MIPS helmet manages to balance both of these things – comfort and safety with ease. Plus, it has some interesting modern features. These sizes are for the circumference of the noggin. Get out the tape measure and see what size you need. Our 15 year-old wears a medium. The EVO site tells us the small size weighs in at 1150 grams and the large weighs 1300 grams. 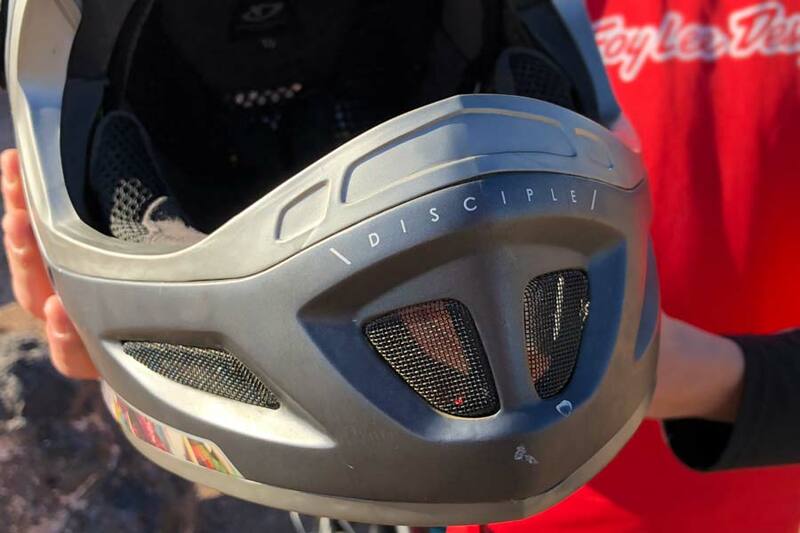 Above all else, safety features matter and the Giro Disciple with MIPS protection has plenty of them. The exterior of the helmet is made of fiberglass with custom-injected gasket trimmings. 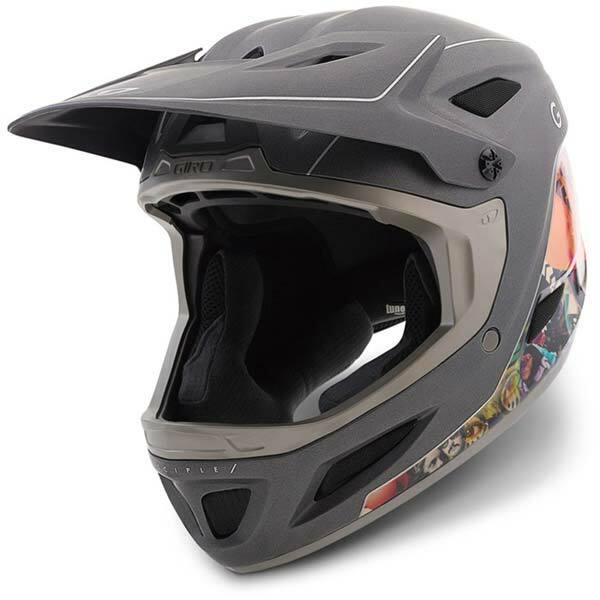 The jawline contains some additional padding, in the form of vinyl nitrile, adding to the helmet’s overall impact cushioning power. 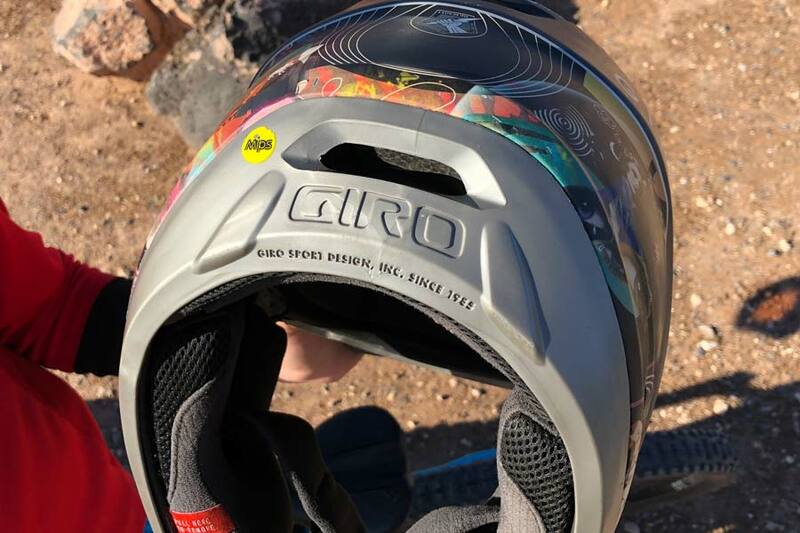 On top of this, the MIPS system redirects the energy produced by an impact, protecting your child’s head should they fall mid-ride. 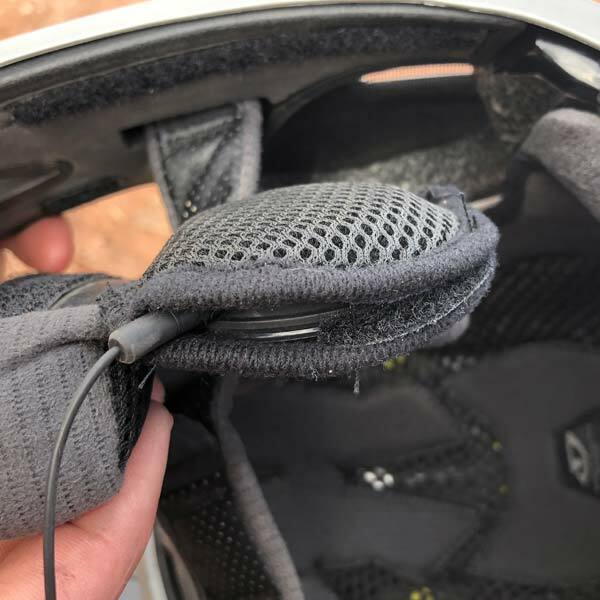 On top of this, the visor bolts on (no tools needed) and there are also emergency removable cheek pads, just to provide some extra cushioning. 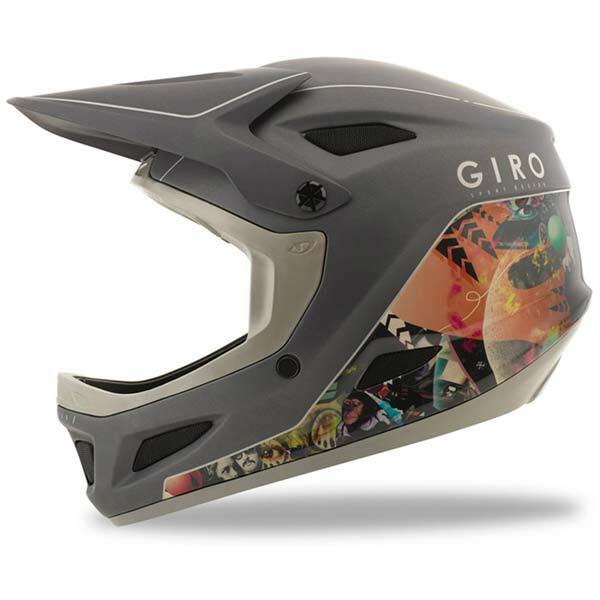 Thanks to the interior padding and the vented brow ports, the Giro Disciple is as comfortable to wear as it is safe. 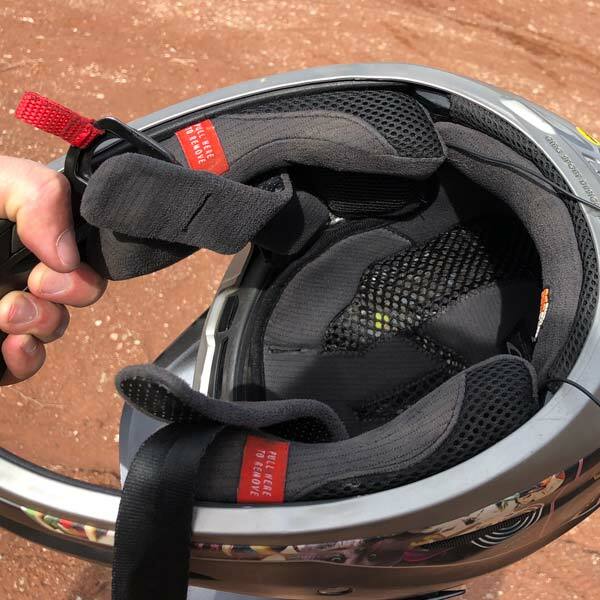 The vents allows in air, cooling down the head mid-ride, while the padding not only gives them some additional cushioning, but it prevents their head from pushing right up against the fiberglass helmet. 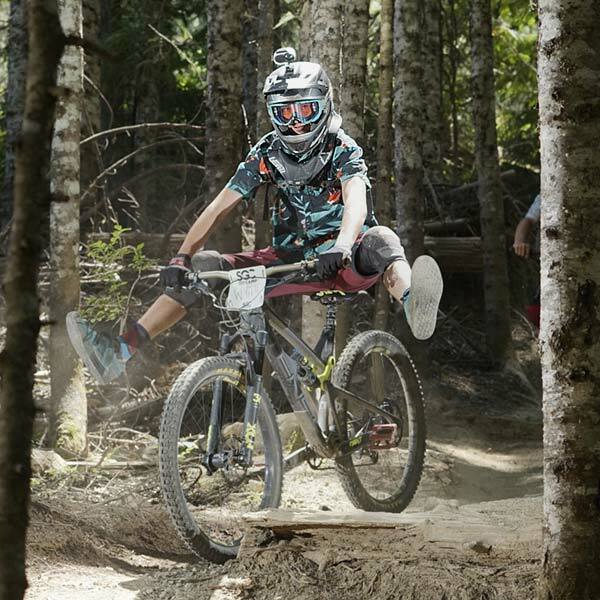 We all know that this matters, as kids are more likely to complain less when wearing a comfortable helmet. 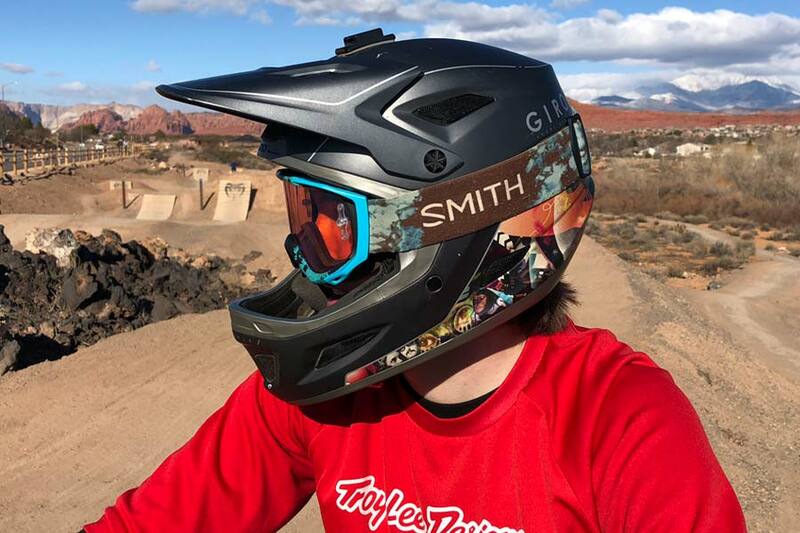 Recording point of view rides with this helmet is easy as it comes with a built-in camera mount. With this integrated breakaway P.O.V. 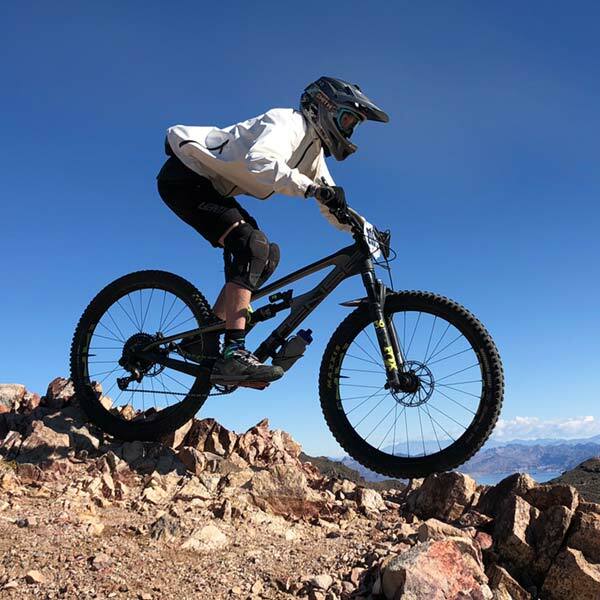 mount, you can hook up an action camera to the helmet and experience your womp rats’ trips down the trails later on, from the comfort and safety of your couch. 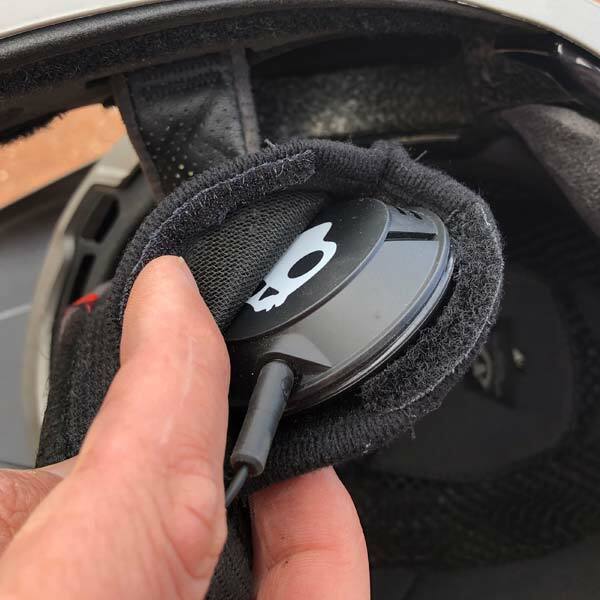 The helmet even has built-in speaker pockets that are compatible with Tuneups Audio Speakers and O-Snap Audio Cable management, making it simple for them to set up their smartphones and listen to their own riding playlists no matter which trail they’re on. Use headphones responsibly and make good choices when riding. If you believe using headphones while riding will affect your safety or the safety of others – unplug or silence your device. 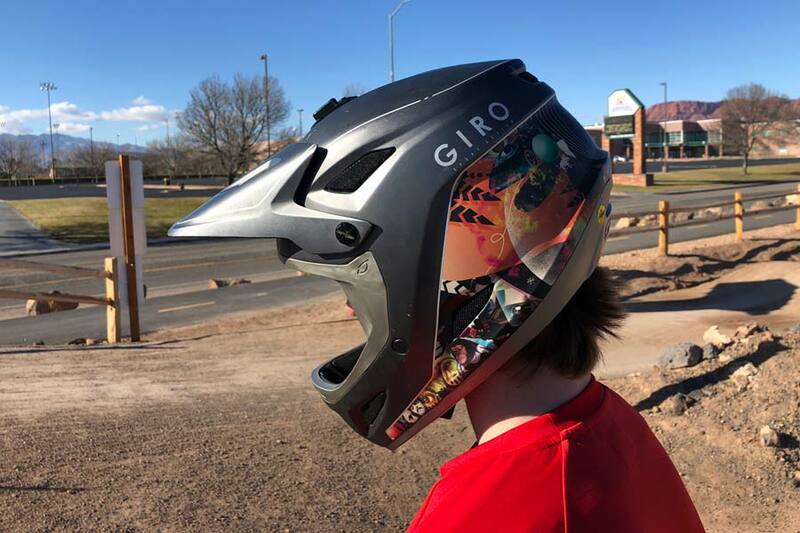 Overall, the Giro Disciple with MIPS protection is a full-face mountain bike helmet that checks many things off of the list. 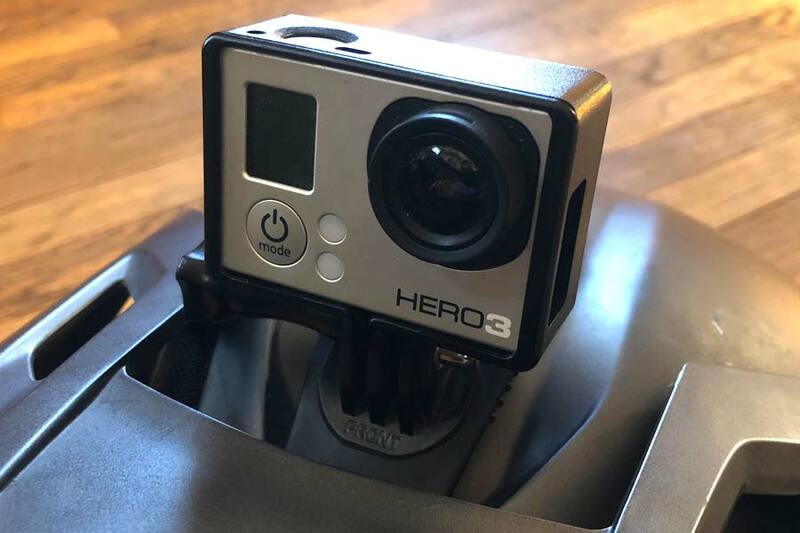 It’s impact resistant, has plenty of padding to make it comfortable, and the camera mount and speaker pockets are good contemporary technological features.